Today’s Review is Patti Smith’s Just Kids, which won the National Book Award for Non-fiction this last year. Smith, as some of you might know, was a pioneering feminist rock star from the 1970s, who became known for her tremendous lyrics and idiosyncratic delivery. When I heard that she had won the National Book Award I sort of paused– how often do Rock ‘n Roll Hall of Famers win major literature awards? But I was also intrigued, so I picked up the book. And boy am I glad I did. Just Kids is an extraordinary work of art. Smith is, along with being a rock star, a published poet. Her penchant for poetry shows through in the book, as it is, in some way, an extended love poem to her relationship with photographer Robert Mapplethorpe. This is, however, an unorthodox love story, as Mapplethorpe turns out to be gay and Smith later marries a famous guitar player Fred “Sonic” Smith and bears him children– but is suffices to say that Mapplethorpe is the one who in the end, was her soul mate, and helped her find her way as an artist. 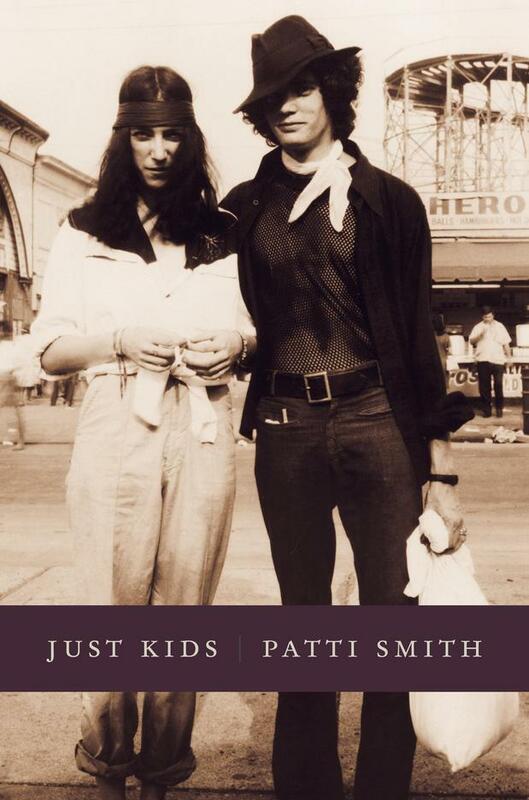 The New York that Smith describes is as big a character in Smith’s memoir as Patti and Robert. It is a dirty, dangerous, living city, filled with late sixties and early seventies characters, ideas, and energy. Smith recounts how as a shy unknown, Jimi Hendrix stops to speak with her on his way into his new studio, how she sings to Janis Joplin one day to cheer the melancholy rock star up, how the beat poet Allan Ginsberg buys her a meal, because she was hungry and could not afford one herself. Other artists help her in whatever way they can, herself a struggling artist, always searching for her true Art. The love that she describes for Mapplethorpe, also a struggling artist, is searing. Despite the fact that eventually their intimate relationship ends because of his interest in men, she still loves him and holds fast to him, and he to her. Their love is what allowed them to grow into themselves as artists– they supported each other wholly– financially and emotionally, even when they were in relationships with other people. They were each other’s North Star so to speak. Because during this time period they were not Patti Smith “Rock star” and Robert Mapplethorpe “Photographer provocateur,” they were simply “Just Kids” trying to find their way. The book revolves around Smith’s and Mapplethorpe’s love, but it also has some other interesting facets to it. First of all, I did not know that it took Smith as long as it did to carve out her identity as a musician. For years she dabbled in other forms of art before she discovered her inner rock-star so to speak. Same with Mapplethorpe, who tried multiple mediums before settling on photography. Would they have gotten there without each other? I doubt it, because it was their relationship that eventually molded their art. At the end of the book Smith describes Mapplethorpe’s death from AIDS in the late 1980s. I knew that this part of the story was coming, but she write of it in such heart-rending poetry that it is devastating. Smith’s grief carries the reader along with the hope and her love for her friend, and the end of the book is soul-wrenching. Its been a long time since I cried reading a book but Smith’s prose caught me off guard and left me sobbing in my bed until the conclusion of her work. Smith’s work is an extraordinary gift of love to the spirit of Mapplethorpe and to that great city, New York. 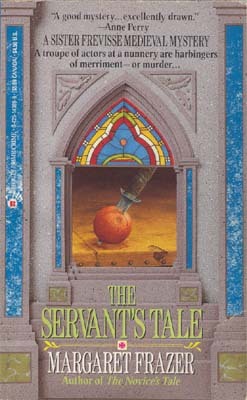 The prose is so beautiful that you read it slowly, lingering over each turn of the phrase. Finally, she grabs hold of your heart and makes you want to search for that true love, to search for your Art, and to Live. This is an incredible book, the National Book Award was richly deserved. Do yourself a favor and go buy this book and savor it.